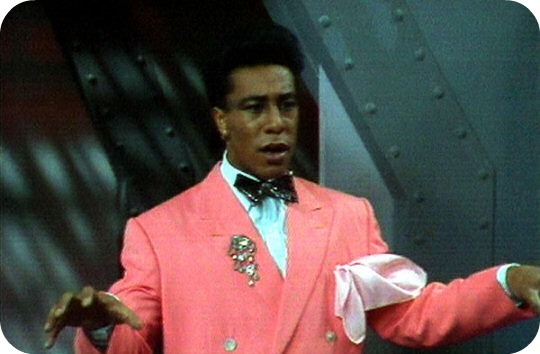 I’m obsessed with both of these pink blazers from Zara, but there’s always that fear that you’ll look like Danny John Jules. What a conundrum. PS Dying with lols in advance at the idea of people unfamiliar with Red Dwarf thinking that’s a serious music video. I spent a satisfying train journey yesterday seeing what DJJ and Chris Barrie were up these days. Ah.